There are, quite literally, too many bars to choose from in Zante. Famed for its party capital Laganas, the island has everything from little local drinking spots to full-blown club bars that serve amazing cocktails. We’ve handpicked our favourite bars in all of Zante, so all you have to do is look at the list below and get drinking! Forget everything you know about bars! 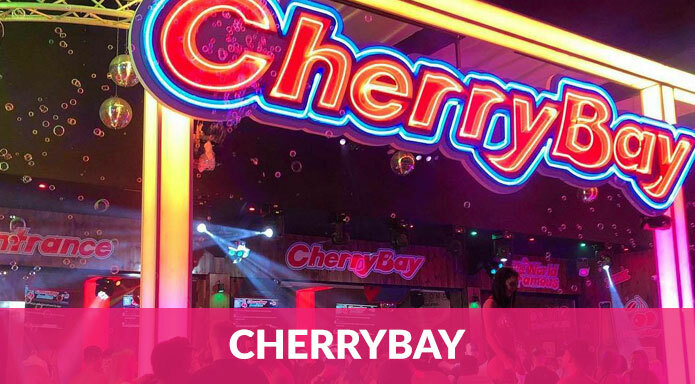 CherryBay Zante has been a nightlife staple of the island for 25 years and it gets better every time! The bar is located right in the middle of Laganas strip, serves up discounted drinks and plays host to the amazing Glitter’N’Gold night on Sunday. Make sure to buy a wristband so you can enjoy free entry all week. 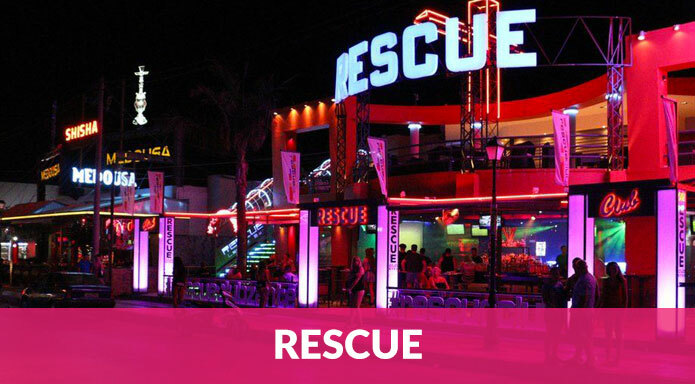 Rescue club is an awesome venue that would be right at home in Ibiza. The large space is the biggest in all of Zante and can hold 2000 people, which makes it amazing for dancing the night away with fellow partygoers. There are 3 rooms, 6 bars and a VIP open air bar you can pay to enter. What’s not to love? 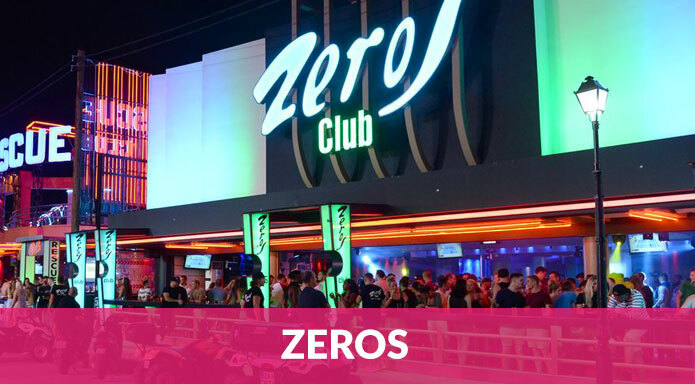 Zeros club is another bouncing mega club that gets the party started every night of the week. With great offers on cocktails and other drinks, there’s something happening every day. It’s also home to one of the island’s greatest foam parties, if you’re searching for some fun in the foam. 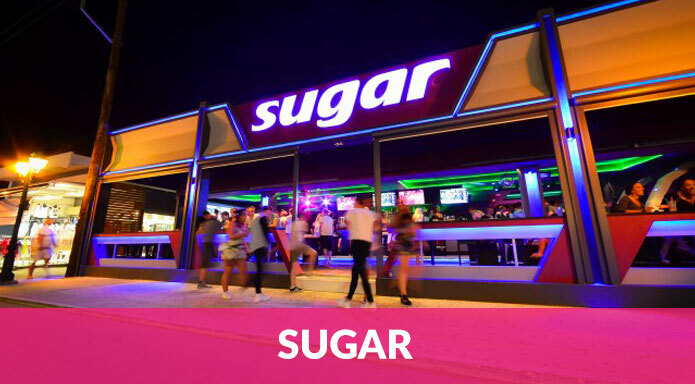 Sugar is the highest rated bar on the island according to TripAdvisor, so that’s saying something! It’s a small venue with fantastic DJs and amazing staff, so it’s a favourite for all holidaymakers. Great cocktails and lots of TV screens showing live sport. What’s not to love? 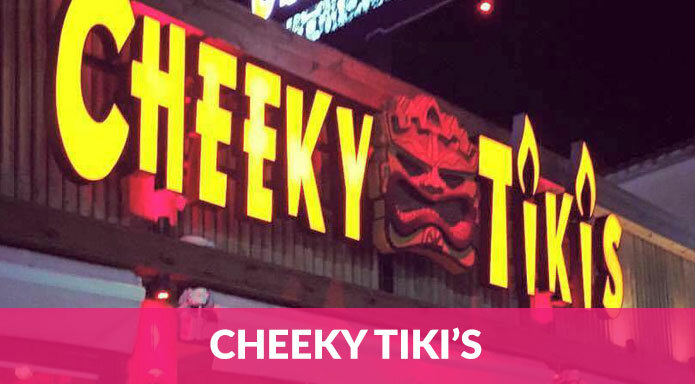 Another highly rated bar, Cheeky Tikis is a much-loved pre-drink destination serving up tasty cocktail deals such as a pint of chosen cocktail and a shot for €5! It also plays host to Karaoke – so if you think you’ve got what it takes, this is the place to belt out your best Ed Sheeran impression. Definitely the place to come before hitting the rest of the strip. 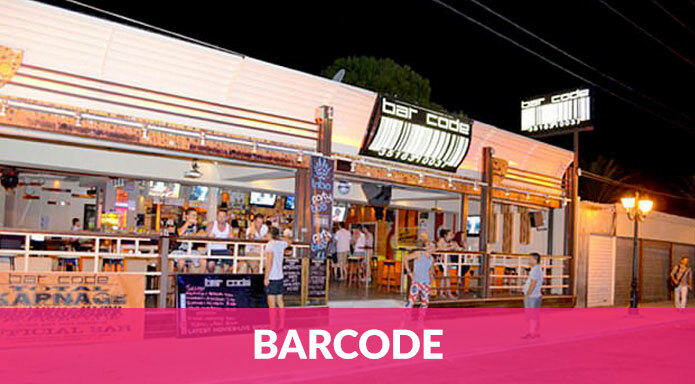 A great sports bar that also serves Italian food, Barcode also boasts the best selection of top shelf spirits and beers on the island. If you need a place to catch live sport, cheer on your team and enjoy some quality drinks, this is the place. With its Italian food, you can also grab a bite at the same time, ideal. Dubbed a ‘pre-club’ bar this place knows what it’s about – getting you ready for the rest of your night! 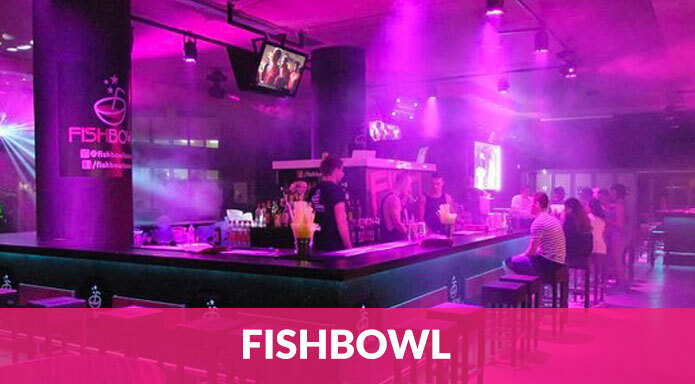 As well as a live DJ every night, the bar’s name comes from its legendary fishbowl cocktails. Small, medium, large, jumbo and even ultimate sizes are available – depending on how brave you and your group are! 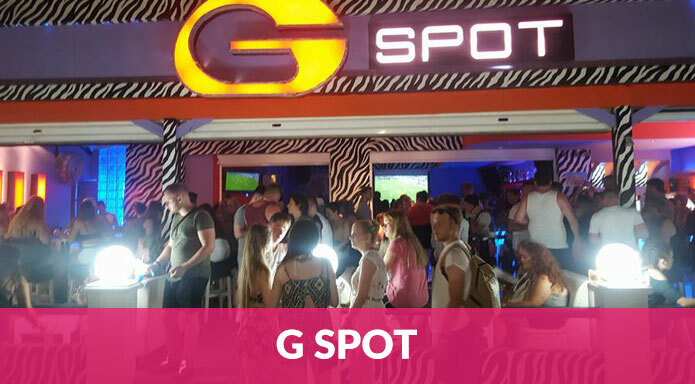 Named for its pleasurable cocktails, G Spot is a great bar to start your night. Unlike its namesake, it’s not hard to find! It’s located right in the centre of Laganas and claims to have the best cocktails in Zante. You can decide for yourself if that’s true! 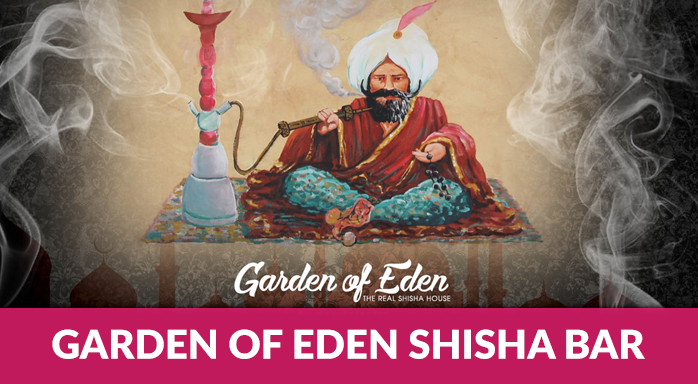 The Garden of Eden Shisha Lounge is situated a few minutes walk from Pure Beach Club, it is by far the best Shisha place in Zante, and to be honest, we rank it with the best we’ve ever been to. Alex will be your host and Shisha wizard, concocting some smoke’s you wouldn’t even dream up. You can even smoke your favourite flavours through an AK47 Assault rifle. This place is an absolute hidden gem and the perfect place to start your evening, with a range of great cocktails also on the menu. Just beware that once you’re inside, you’ll find it more and more difficult to find a reason to leave.